the obsessive imagist | art, design, life: I WANT THIS. I really don't have anything more to add. I LOVE this print by Pop Chart Lab. 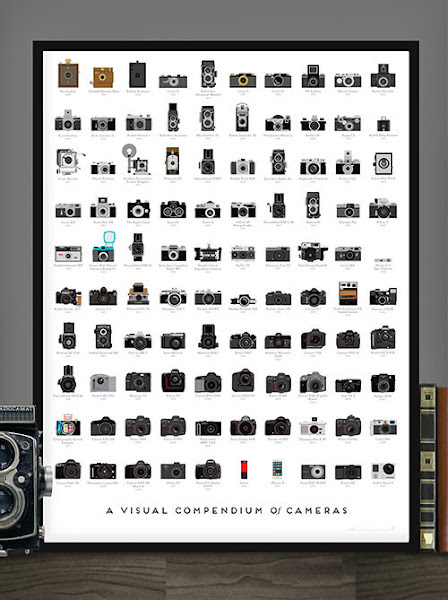 It's a graphic history of cameras; what's not to love for a photo geek like me? Oh, and it's only $22. Yes, please.